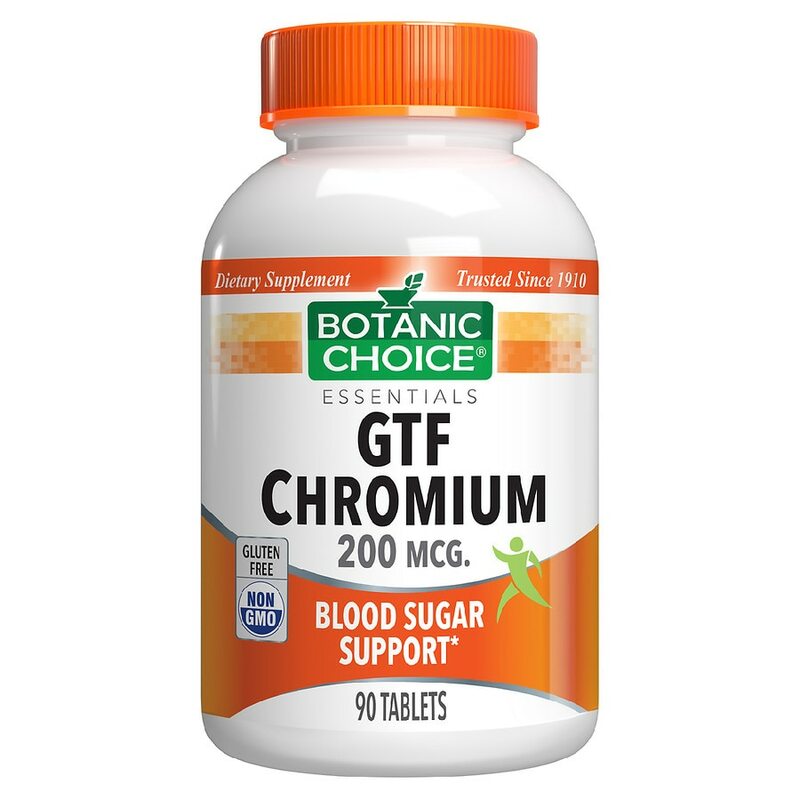 Chromium is an essential metallic mineral your body requires in trace amounts, but don't let its small size fool you! It plays a big role in how insulin - a hormone vital to metabolism - helps your body regulate sugar levels. It is also involved in how your body stores and converts sugar and carbohydrates to make energy to power you through the day. Warning: If you are taking any medications or are pregnant or nursing do not use prior to consulting a physician.